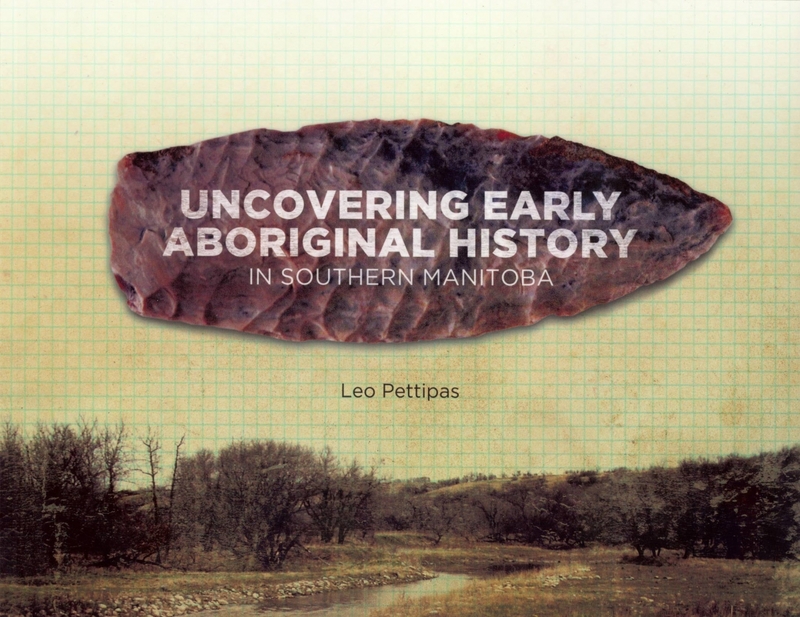 Interested in archaeological field schools, jobs, and more? The 2018 MAS Conference and AGM will be held in Winnipeg, October 19-21, 2018. This year’s conference will be held in honour of Peter Priess. 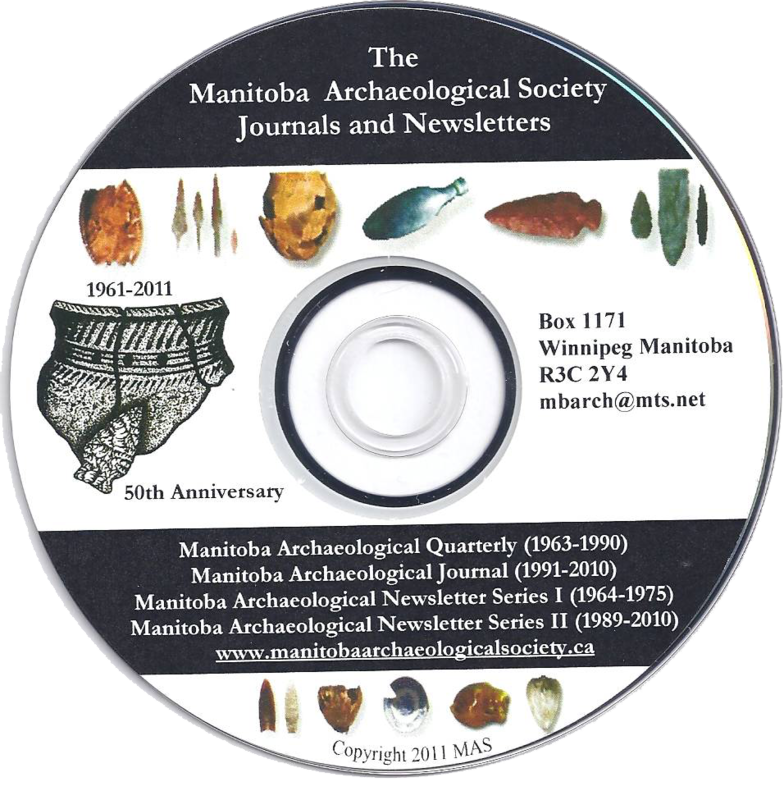 The Manitoba Archaeological Society is proud to announce that all our newsletters, Quarterly’s and Journal’s have been digitized!